What’s your online marketing strategy? We build targeted web traffic. We build it well. 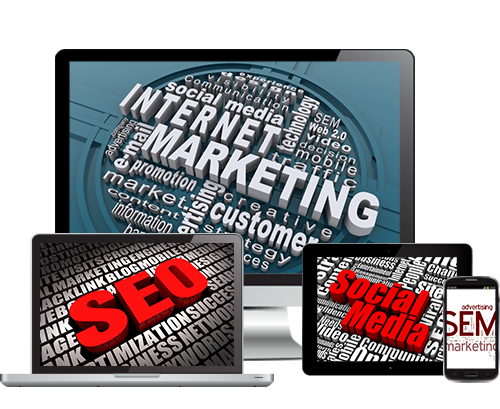 We are your complete solution for Internet Marketing. We often tell our clients that just building a website and putting it out on the web is the equivalent of buying a billboard in the middle of the ocean. Without a comprehensive strategy for building targeted traffic you are wasting your money on website. Your company’s website cannot generate leads, make sales or provide information unless customers find your website. This is why every website should also have an internet marketing plan. The best part about an Internet Marketing plan is how easy and cost effective it is to implement. With the advent of dominate search engines like Google and Yahoo! – company’s can quickly attract their target customer to their website. This is a very powerful tool for business. Search engine marketing has become the most cost-effective way to reach your customers and offers unprecedented targeting capabilities. At WebDesign499, we use unique tools and business processes, combined with techniques like Pay Per Click, Search Engine Optimization, Social Media Optimization, and E-Mail Marketing, among others to ensure your business attracts the highest volume of targeted Web traffic possible. One of our specialties is Search Engine Optimization (SEO). By enacting a SEO campaign over time you can increase your company’s ranking in the organic search results of most popular search engines. A high listing in a search engine will help drive more customers to your website. Another of our specialties, Pay-Per-Click (PPC), is the equivalent of a customer-seeking smart bomb. PPC allows you to reach consumers when they are actively searching for your products or services, sending qualified buyers straight to your business. The best part is you only pay for results. This is achieved by bidding on specific search terms, or keywords, people use to find things online. Your ad will show whenever your search terms are used. When a consumer clicks on your ad, you pay the nominal fee you bid on for that search term. I’m interested in your services! Tell me more. 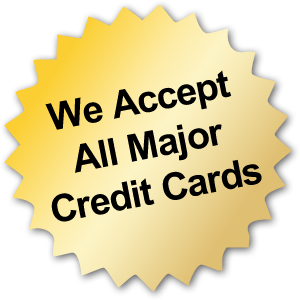 Talk to an expert today by calling (561) 506-0398. Let’s kick things off. Contact us to get started on your next project.